In Amsterdam, the North-South metro line has gone into service. The new safety system makes it possible for metros at the Northern station to go driverlessly to the depot and to turn round. The metros can also stop automatically at stations and adjust their speed to run more punctually. Senior Project Manager Wim van Spronsen and Project Engineer Manager Ronald Doeleman at provider Alstom were both involved in the implementation of the Communication Based Train Control (CBTC) system. The Amsterdam North-South metro line has been equipped with this system. In the future, the Gaasperplas, Ring and Gein routes will also be fitted with CBTC. The CBTC moving block principle. 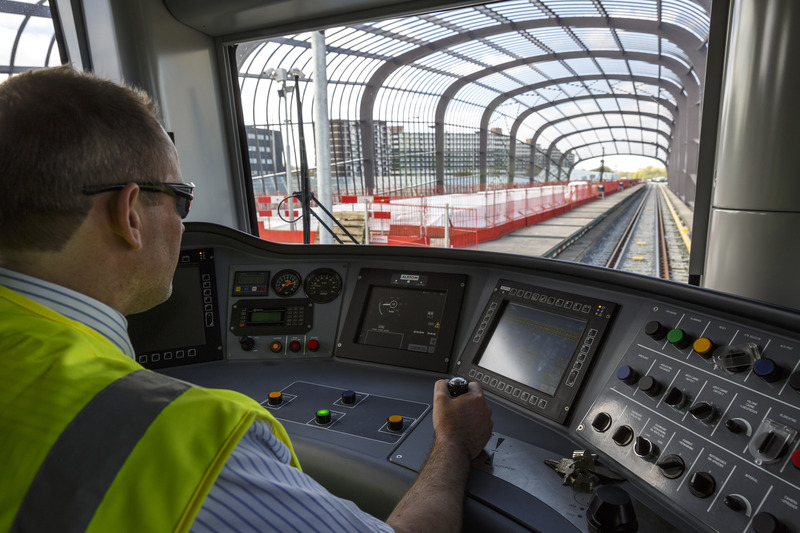 An important difference with other safety systems is that the CBTC system for the Amsterdam metro is equipped with Automatic Train Operation (ATO), which on other projects is used to run driverless trains. 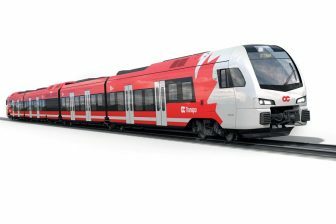 On the Amsterdam network, however, they have opted for Grade of Automation 1 (GoA 1), in which drivers accelerate and brake themselves, and GoA 2, in which train driving is extensively supported by the system. Automatic Long Turning without passengers works as follows: Once all passengers have got off the metro, the driver shuts the doors and switches to ALS mode. The traffic control system communicates the departure time to the metro. The train runs autonomously to the turning track, stops at the pre-defined location and turns round. Once the route to the departure platform is determined, the metro goes automatically to the platform. The automatic train movement stops at the beginning of the platform. 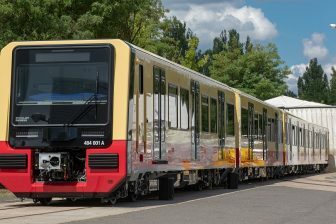 Then, the (new) driver gets on the train, activates the driver’s cabin at the front, and selects the GoA 1 or GoA 2 mode. 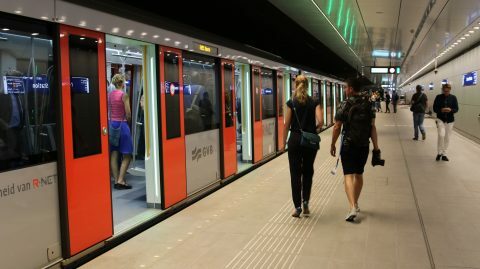 The CBTC system has now been installed on all other Amsterdam metro lines, and tests are currently underway. 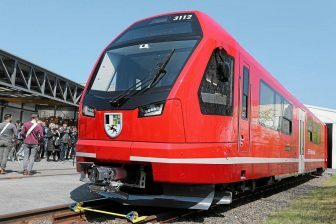 Starting next month, what are known as ‘High Speed tests’ will begin, in which the new safety system will be tested at section speed with multiple metro trains. These tests will take place at night, during the weekend, for a year. The tests are needed to gather what is known as the safety evidence. They will be followed by an extensive implementation with the users of the new system before this system is employed on the rest of the metro network. At the end of 2019, Alstom will deliver the safety case to the Municipality of Amsterdam, which will show that the system is safe for use.